Remember to ask for the iPhone 6S Repairs pricing on the website for these special offers! 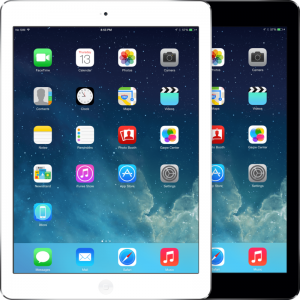 Remember to ask for the iPad Mini 2 Repairs pricing on the website for these special offers! 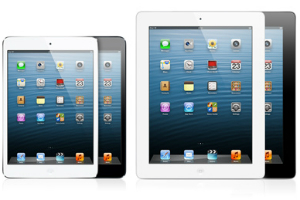 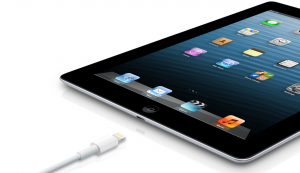 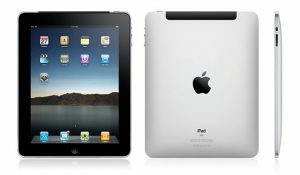 Remember to ask for the iPad Mini Repairs pricing on the website for these special offers! 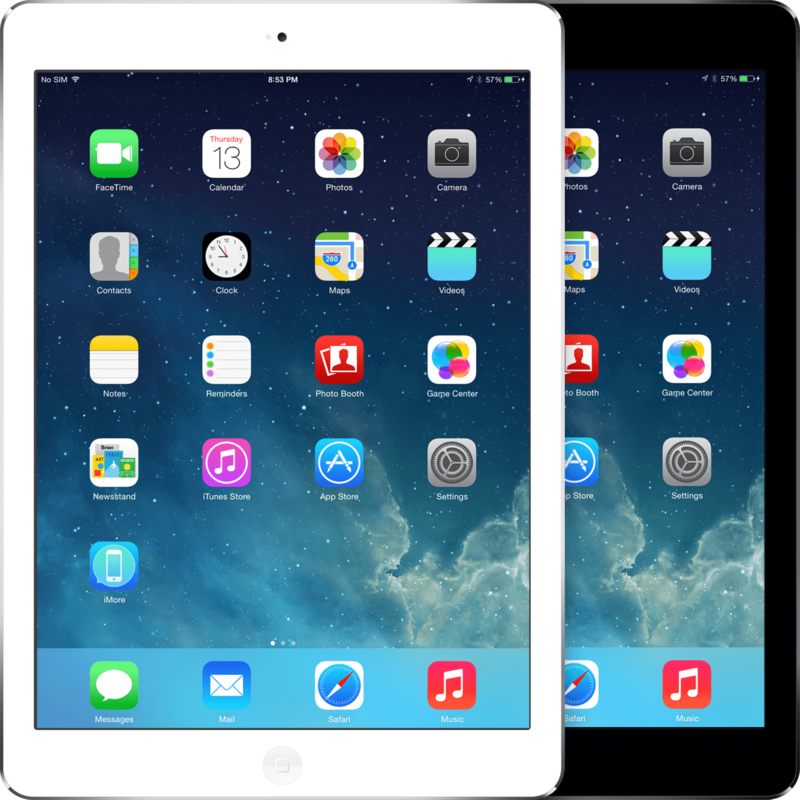 Remember to ask for the iPhone 6 Plus Repairs pricing on the website for these special offers! 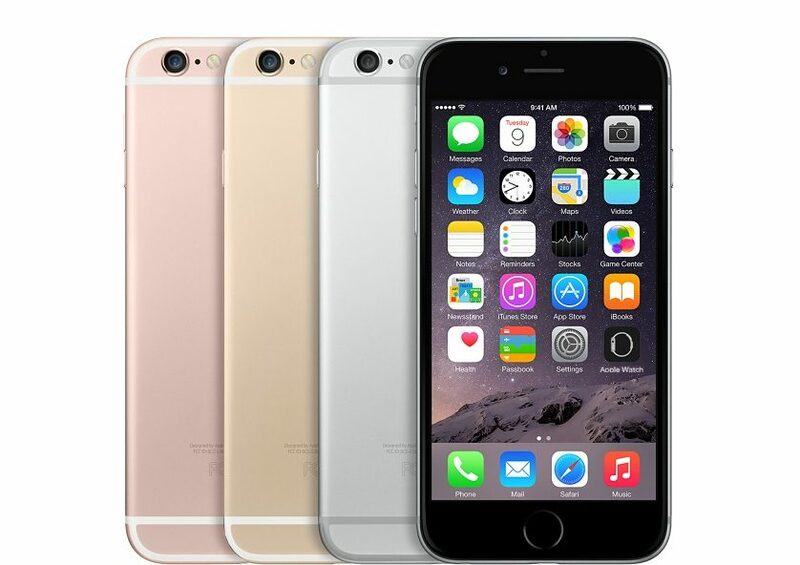 Remember to ask for the iPhone 5S Repairs pricing on the website for these special offers!